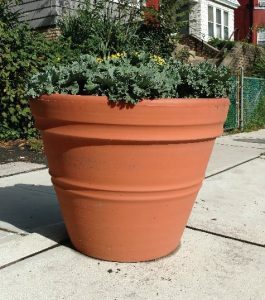 Self-watering planters, banners, garbage cans and a seasonal parklet are part of the SID’s streetscape investment. 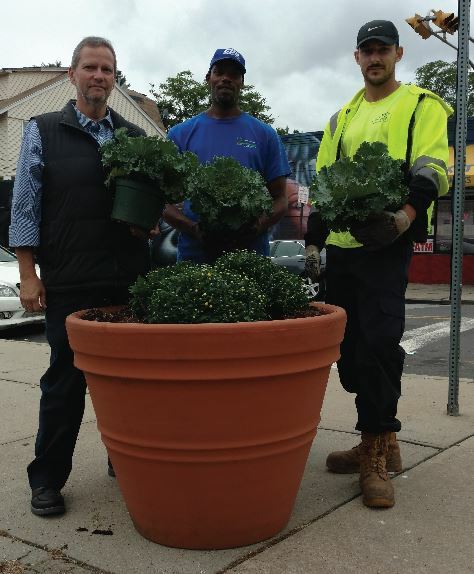 The purchase and installation of 35 new self-watering, WaterWell planters on Lyons Avenue, along with the planting of fall flowers throughout the Bergen Street, Lyons Avenue and Clinton Avenue corridors, are the latest examples of the South Ward SID’s ongoing investment in the local streetscape in Newark’s South Ward. 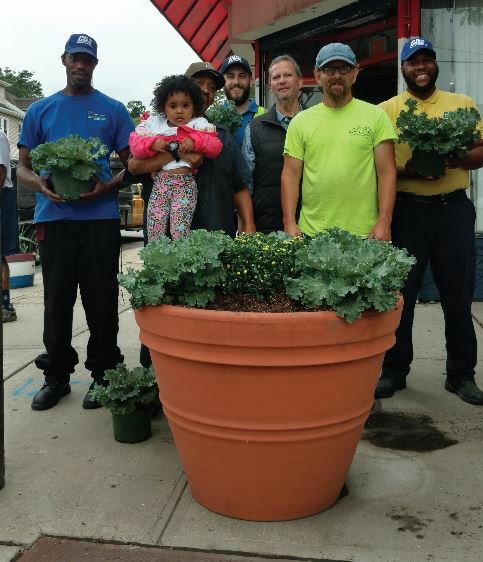 Combined with the hard work and dedication of the SID’s Clean Team Ambassadors, who provide supplemental services like landscaping, graffiti and trash removal, the investments are contributing to a clean and welcoming South Ward streetscape. That’s good for the people who live and work in the community, as well shoppers and visitors accessing healthcare services at nearby Beth Israel Medical Center. The SID’s efforts are creating a growing buzz about the South Ward as a great place to live, to work and to invest, with plenty of options to purchase a home or commercial property and to open or relocate a business. For more information about programs, services and opportunities to support and contribute to the initiatives of the South Ward SID, email southwardsid@gmail.com. You can also follow news from the district through social media at www.Facebook.com/SouthWardSID.